Hearing is so important in everyone's life that is why we care so much. We want everyone to have a wonderful experience with hearing instruments. Hearing instruments have gone so far over the years and we want to show you free of charge how they can benefit you. Are there any rechargeable hearing aids that fit right in the ear? Are there any TV hearing devices that can help amplify the sound from my television? 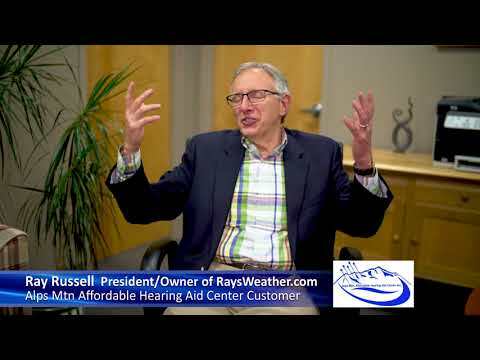 What hearing aid brands does AccuQuest sell? What hearing aids have special features for tinnitus? Why do my Widex Beyond hearing aids crackle when I listen to my iPhone? 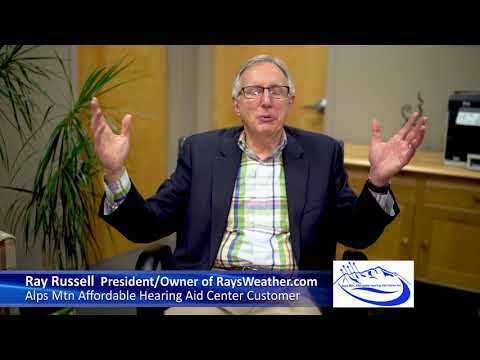 What is the smallest hearing aid that also offers great reliability? What hearing aids are best for sensorineural hearing loss? What's the difference between Oticon Opn and Oticon Opn S? Better hearing and understanding one on one and in groups. Smaller hearing aid than before with a new recharging system. These are the major benefits of the new Opn S.
Jeffrey C. Cline & Alps Mtn. Affordable Hearing Aid Center Inc.
Alps Mtn Affordable Hearing Aid Center Inc.
Use this form to get in touch with the office of Jeffrey Cline, BSc. Someone from the office will be in touch with you by phone or email to schedule an appointment.